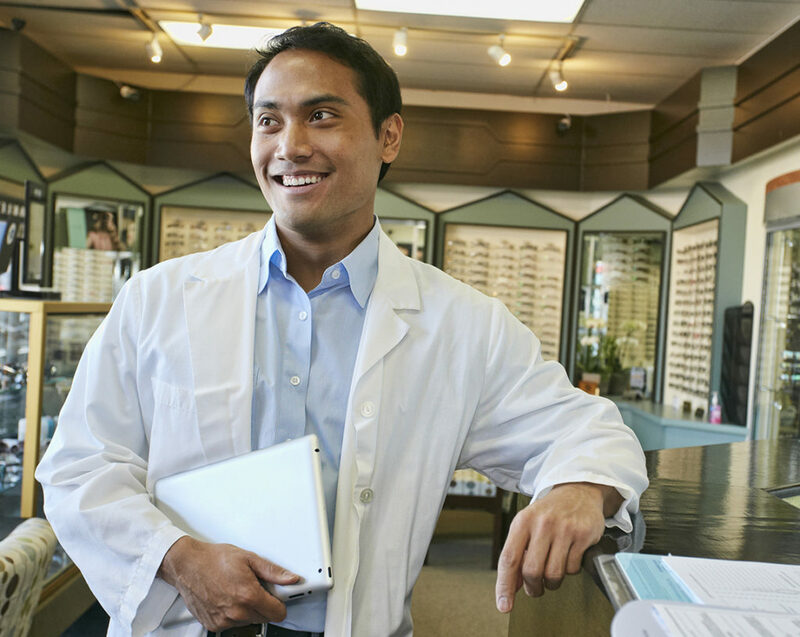 In some provinces, a number of optical stores offer sight tests, or vision tests, which use automated machinery. 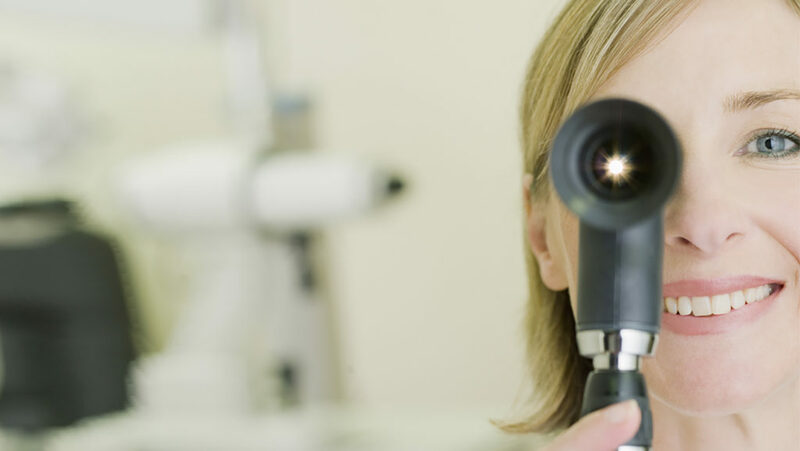 However, a sight test is not a proper comprehensive eye exam and may not be performed by a trained and licensed professional. A doctor of optometry, on the other hand, can examine, diagnose, treat, manage and help prevent diseases and disorders affecting the visual system, the eye and related structures, as well as check an individual’s prescription and prescribe eyewear. 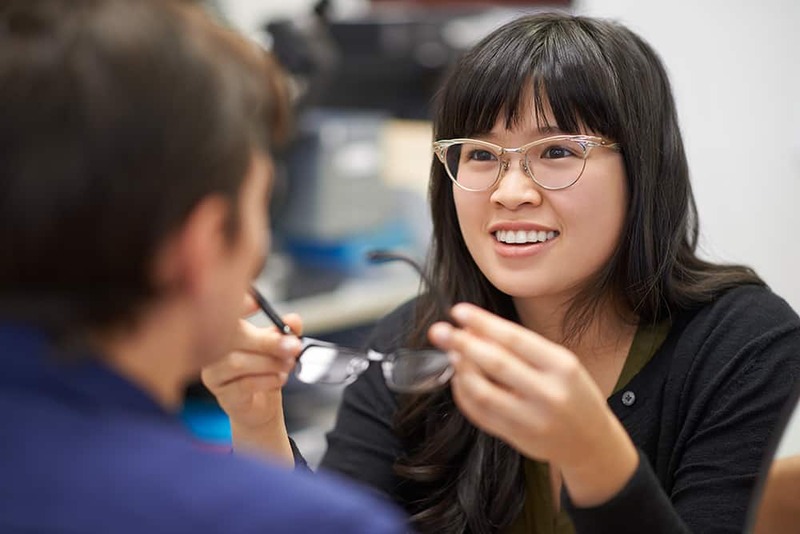 Depending on the province, doctors of optometry can also prescribe medications to treat certain eye conditions, such as infections, inflammations, allergies and injuries. A sight test prescribes a refraction to determine the lens power required for correction of vision by relying on a combination of computerized tests using automated equipment. The comprehensiveness and accuracy of these automated sight tests is limited. Eye muscle coordination is unaccounted for, and eye fixation and alignment, pupil size, corneal or lens irregularities, patient movement and attention, and something called instrument myopia can influence the test results. This last problem is created by the eye’s tendency to over-focus when looking through a machine such as this. This can lead to an inaccurate measurement of refraction. Retinal detachment a condition where the retina partially or completely peels away from the back of the eye. Once it is detached, the retina stops working and light signals cannot get back to the brain to be processed. To the patient, some degree of vision loss occurs. Depending on the severity of the detachment, vision loss can be severe and permanent. 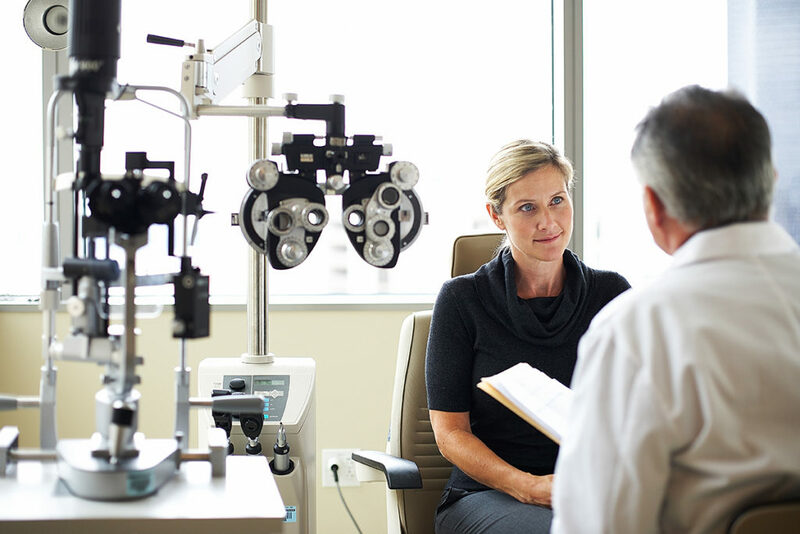 An eye exam performed by a doctor of optometry looks at the entire eye health and visual system, as well as your prescription, and is an important part of preventative health care. Think of an eye exam as a physical for your eyes. Eye exams can detect eye diseases and disorders such as glaucoma, cataracts, retinal detachments and macular degeneration, and other health problems such as diabetes, high blood pressure and brain tumors. A case history including past and present vision and medical issues, as well as a detailed family history. An analysis of the patient’s visual needs at home, work, school and play. In some instances, this may necessitate questions about the patient’s school/work environment and recreational activities, in order to accurately determine the patient’s visual demands. Measurement of the visual acuity of each eye, individually and together, both with and without corrective lenses. Binocular vision assessment (ability to see using both eyes together), as it relates to eye coordination, depth perception, and eye movements, or in some cases, eye-hand coordination. Colour vision evaluation as required. Assessment of the health of the eye itself both inside and outside using a biomicroscope, ophthalmoscope and a dilated eye examination when indicated. This could uncover anything from a minor deficiency of the tears, to a major retinal problem, or even a serious condition elsewhere in the body. A neurological assessment of the visual system including a review of the pupil reactions, ocular muscle reflexes and functions, and an assessment of the peripheral vision. Screening for glaucoma, including testing pressure inside the eye, looking inside the eye at the retina and optic nerve, as well as performing peripheral vision tests. Diagnosis of the refractive status or prescription (focusing power of the eye) based on a combination of objective (measurements) and subjective (patient responses to questions) techniques at all distances. All of the test results are used in the final analysis to determine the appropriate prescription lenses to treat refractive and visual problems, to develop a program of eye training exercises, or to recommend medical or surgical treatment. Recommendations for future eye care can be made based on the history of eye health and the results of the examination. The final analysis of the eye exam includes a doctor of optometry’s professional knowledge, training, experience and judgment.